Fleet Personalisation: Should You Let Your Drivers Personalise Their Vehicles? Technology has evolved with software that aids in tracking expenses; as a fleet manager, you need to be aware of costs and unexpected lower stocks to be able to act accordingly. With tracking and management software, it’s easy and simple to have a stock history report with all of the information. Cutting out unnecessary journeys helps lower fuel spending; it allows you to monitor your drivers’ current location and their routes. GPS tracking helps ensure that your fleet vehicles don’t deviate from their course, and also that the vehicles aren’t being utilised for personal use. It also aids in case of accidents; if one of your vehicles has been involved in an accident, you can quickly dispatch another vehicle to provide aid. 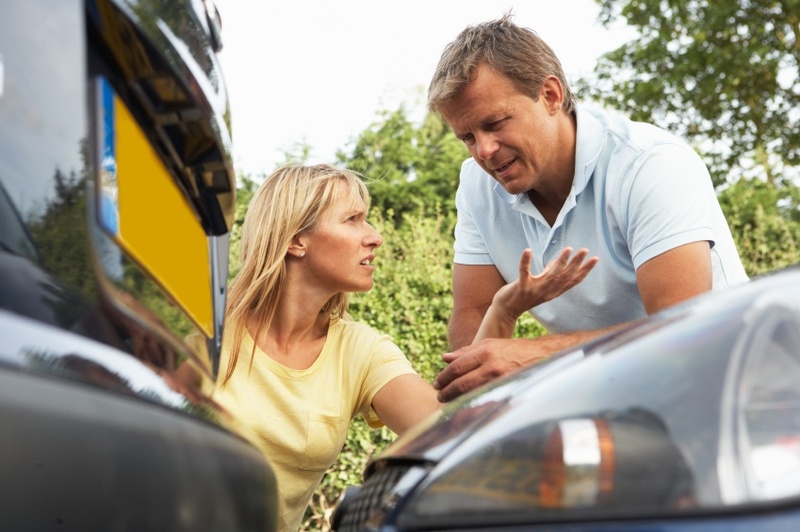 By having a history of where your vehicles are on the map, it can save you insurance money in case of accidents, as you are able to account for what actions your fleet vehicles took. Fuel management software is another way of streamlining your fleet business. As a manager, you have full access and the ability to edit, block, and add users, while having a history log of every activity, in real time. You get individual reports from all drivers, that you can filter by distance and cost, for example, and know how fuel is being spent. Fueltek’s Tankwatch monitors how much fuel is inside of the storage tank by use of probes. The point of storage has an interface that can be accessed to show stock level information and alarm status. If an alarm is triggered, it will sound audibly and visually at the site. The system also provides low-fuel warnings, including tank leaks and unaccountable reductions of fuel. This system accurately tracks how much fuel there is at the storage location, and ensures a safe delivery. You have access to the stock history, and can be aware if money is being lost due to irregularities in the fuel storage tanks. 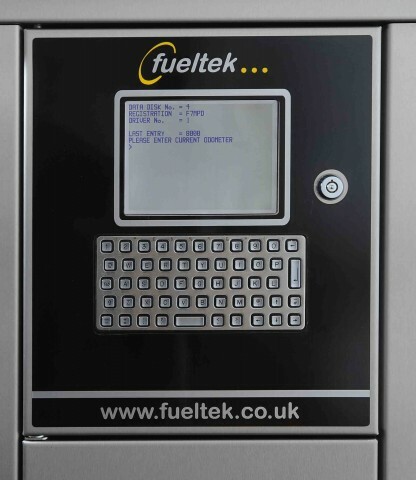 At Fueltek we offer solutions to help you manage your fleet, in order for you to be aware of costs and fuel usage. Our software has been developed with efficiency and quality in mind. We are experts in providing fuel management solutions, ensuring that the design, development, manufacture, and installation of our services are conducted with the utmost quality. If you have any questions about how you can improve your fleet business with fuel management software, contact us on 01254 291391 to speak with our highly-trained experts. You can also follow us on our Facebook, Twitter , Google+, and LinkedIn pages.